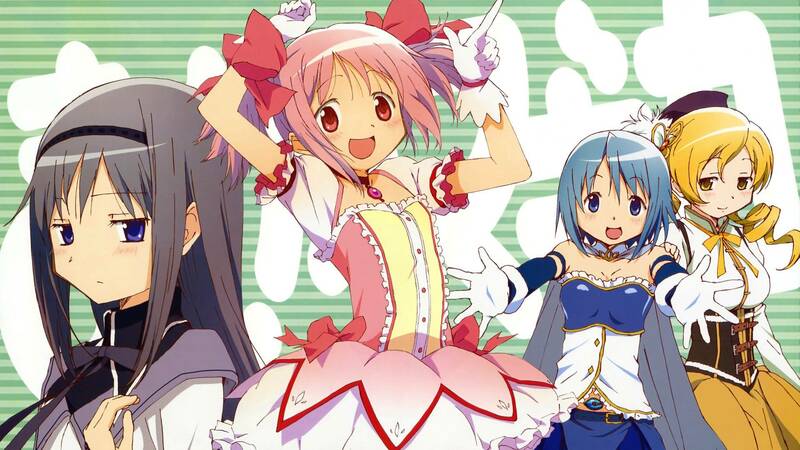 Madoka is one of the best shows I've watched in the last five years or so. What starts off as a standard slice of life/magical girl narrative becomes so much more, and I won't spoil it beyond that. It's also the kind of series that would translate well to the gaming realm, and although we've had several portable and mobile releases, none of them have made it out of Japan -- maybe this one will be different. It's called Puella Magi Madoka Magica Side Story: Magia Record, and features new characters and an entire city of magical girls. The premise sounds good enough to me!